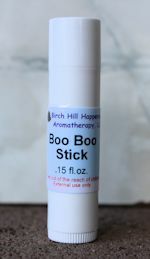 We have added a small amount of beneficial pure essential oils to give them a light scent. 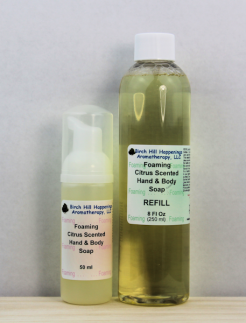 for ALL skin cleaning not just your hands! 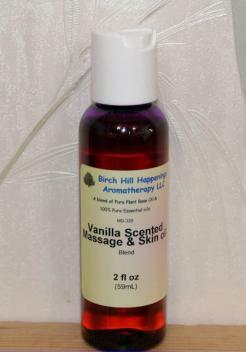 Wonderful skin & massage oil with just a hint of sweet vanilla!